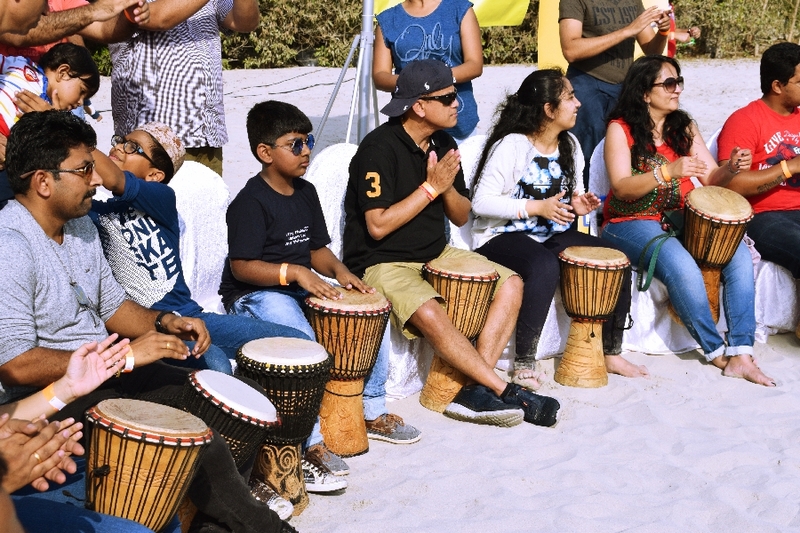 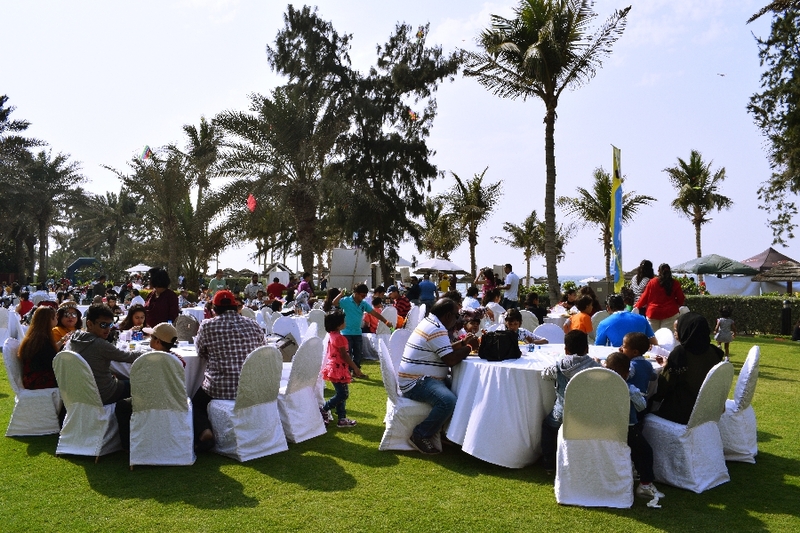 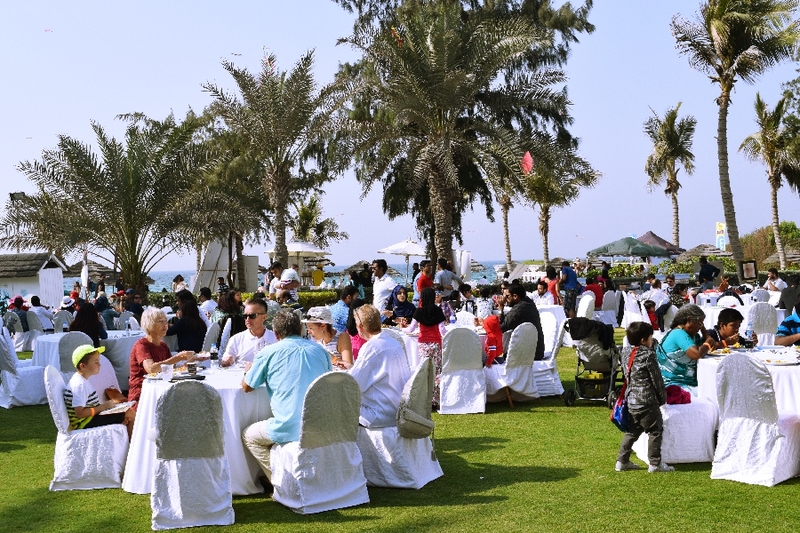 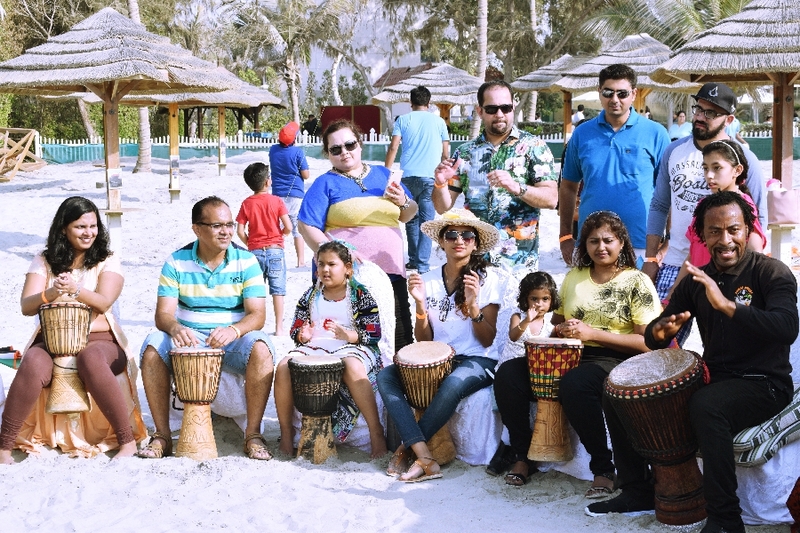 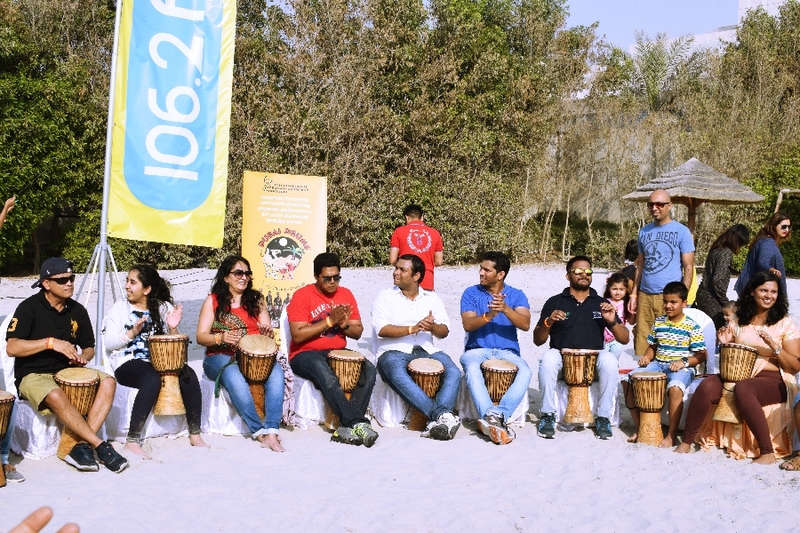 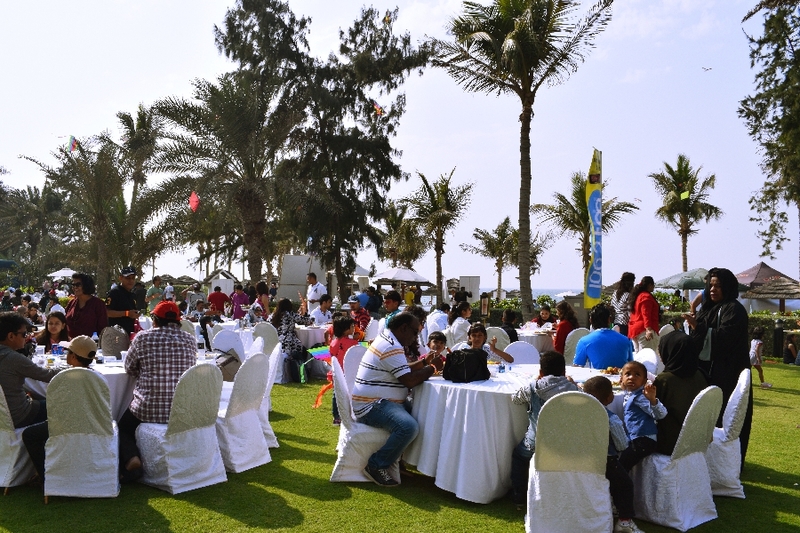 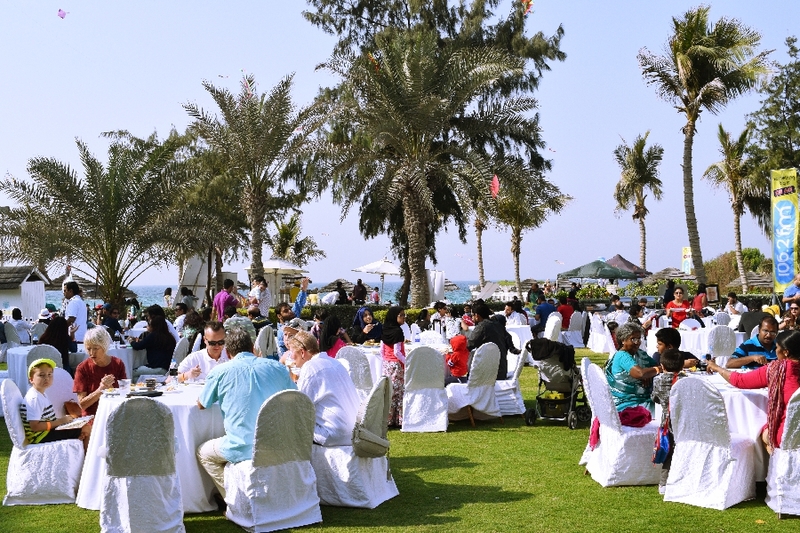 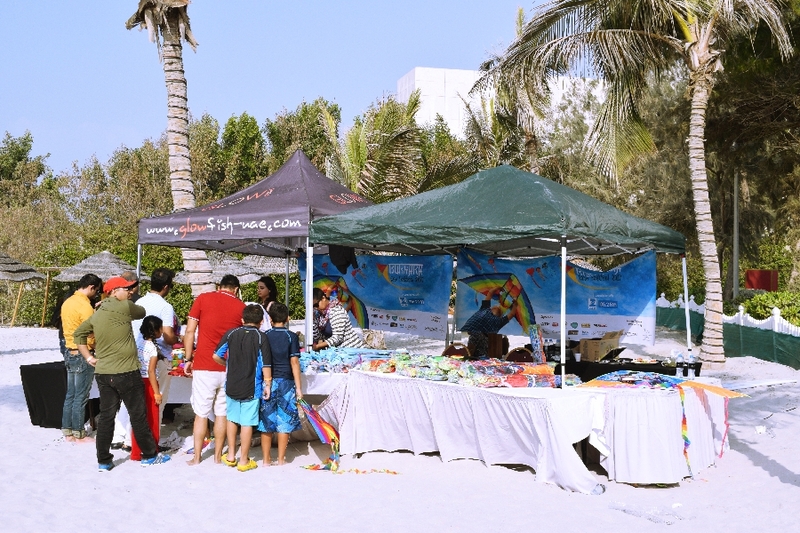 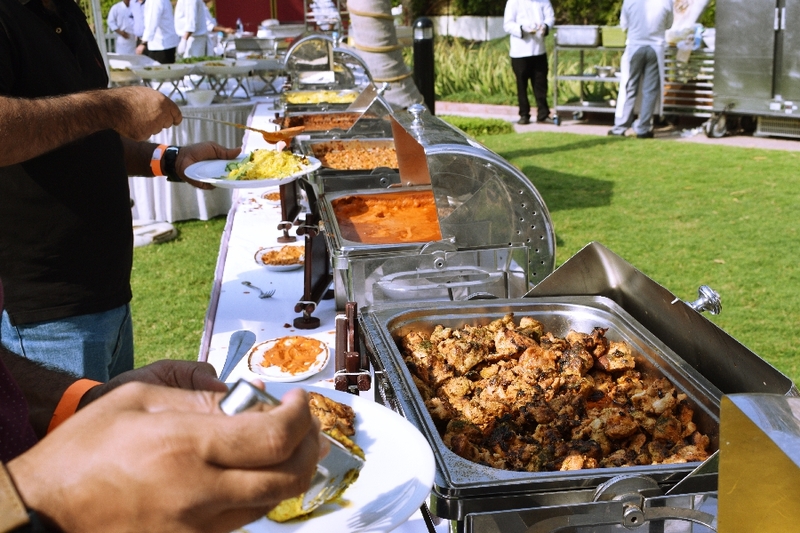 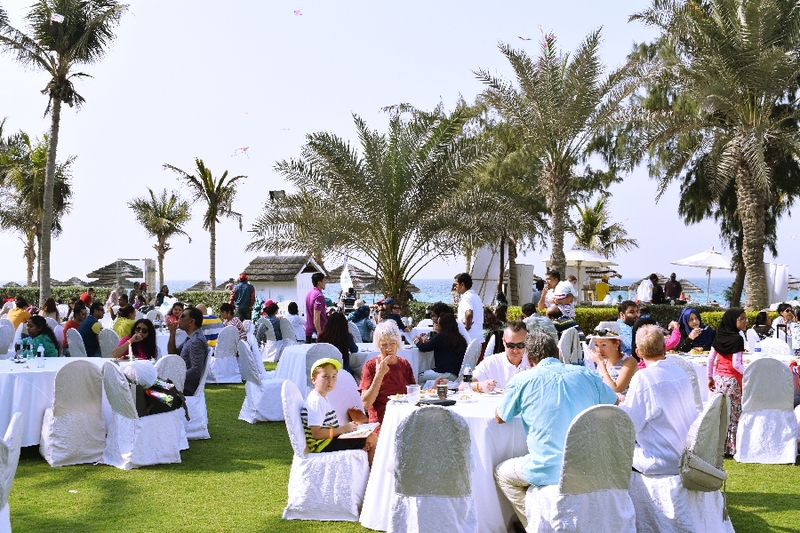 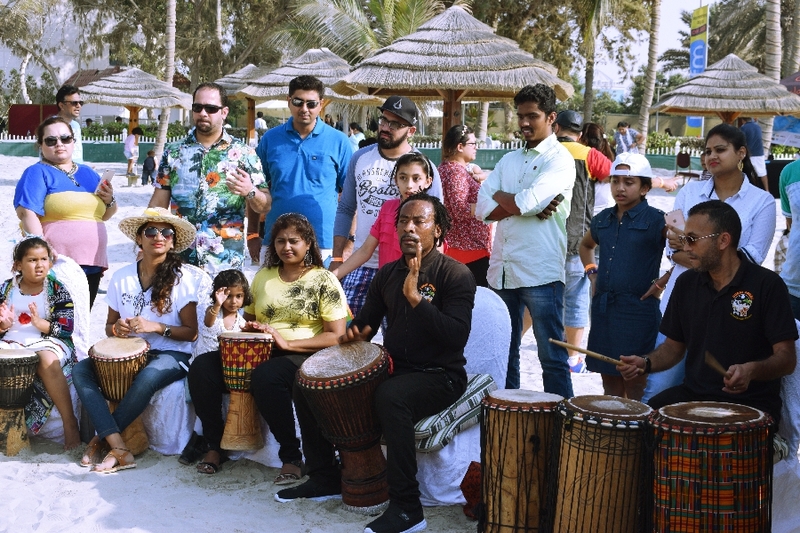 A family-fun day with delicious treats from the five-star luxury resort’s award-winning Indian restaurant Bukhara was full of music, dance and entertainment by the Dubai Drums providing drums as well for the guests, and Bhangra from Pure Bhangra, along with the beats of well-known DJs, accompanied by Kempinski Hotel Ajman’s resident DJ Miss Odette, DJ/RJ Deep, DJ Ashmac and DJ Mox at the white sandy beach of the Kempinski Hotel, Ajman. 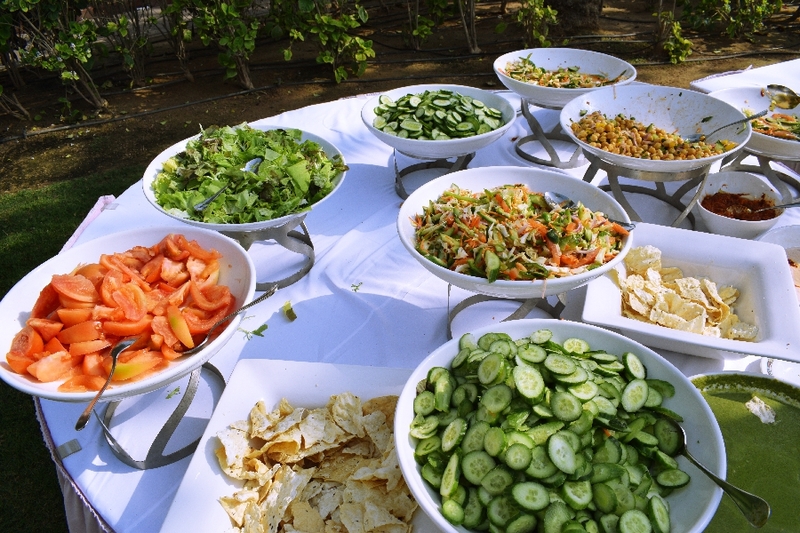 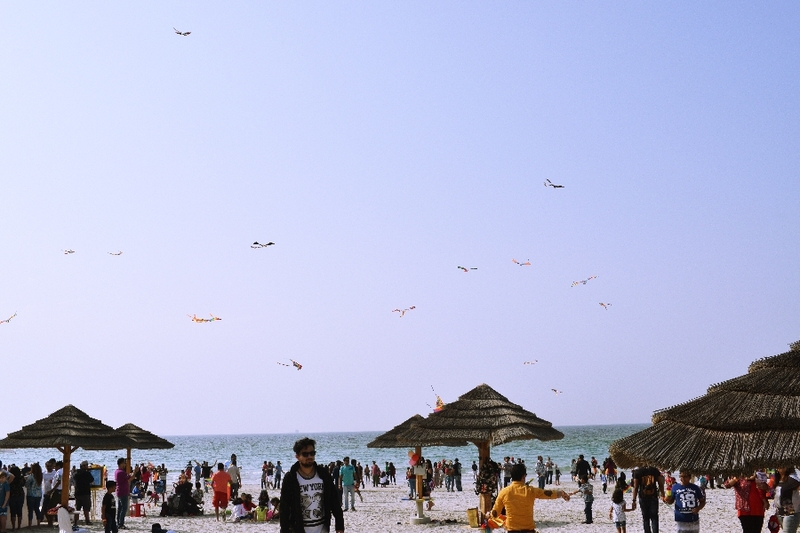 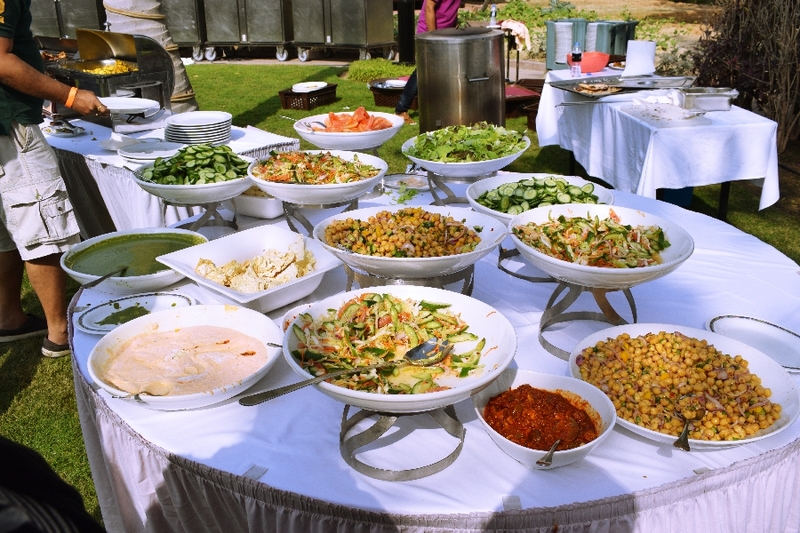 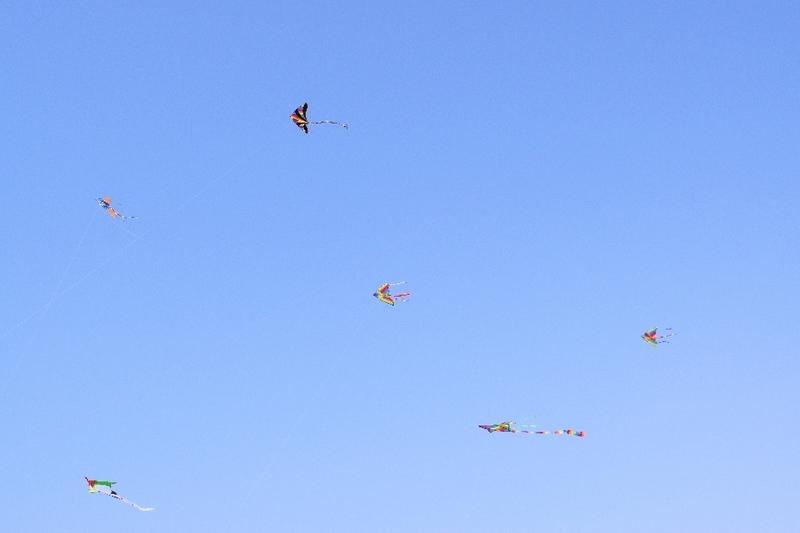 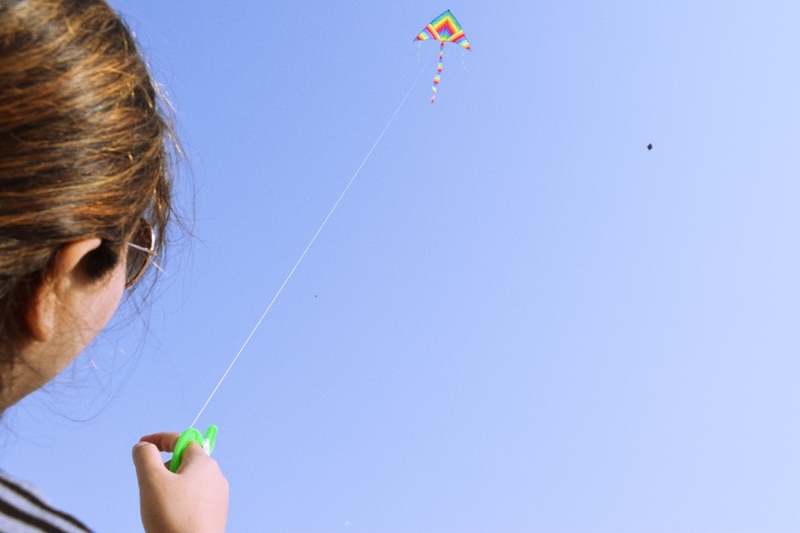 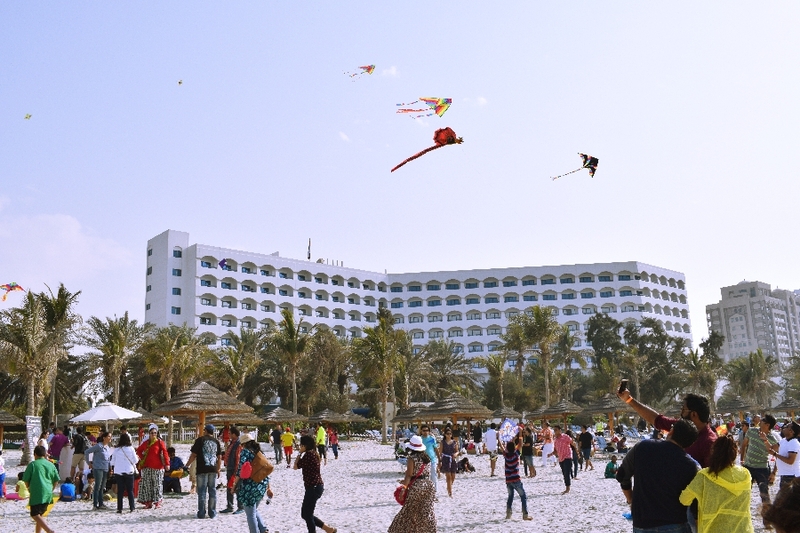 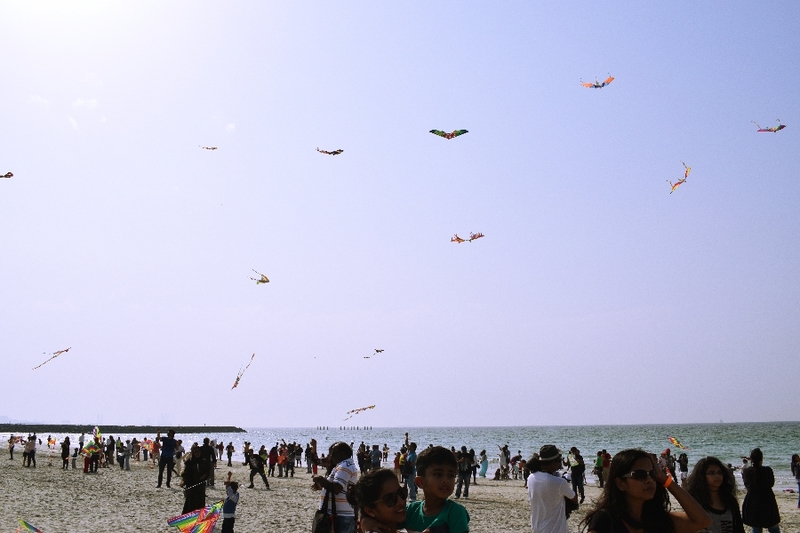 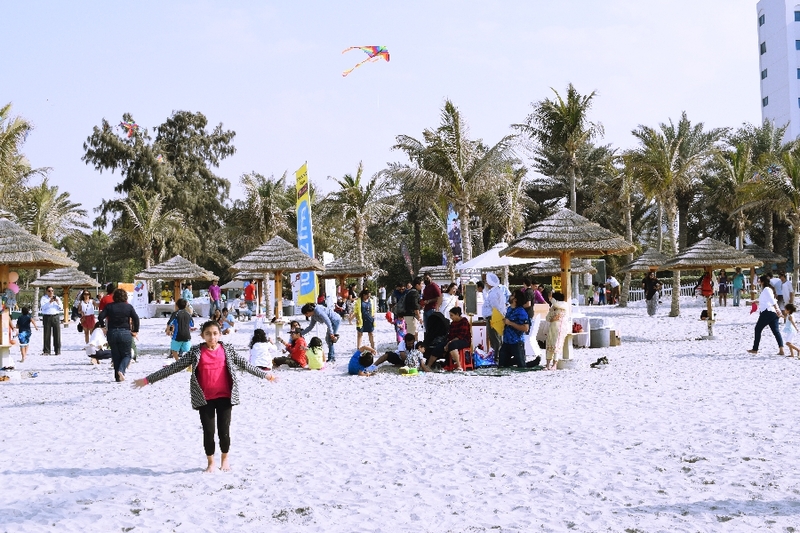 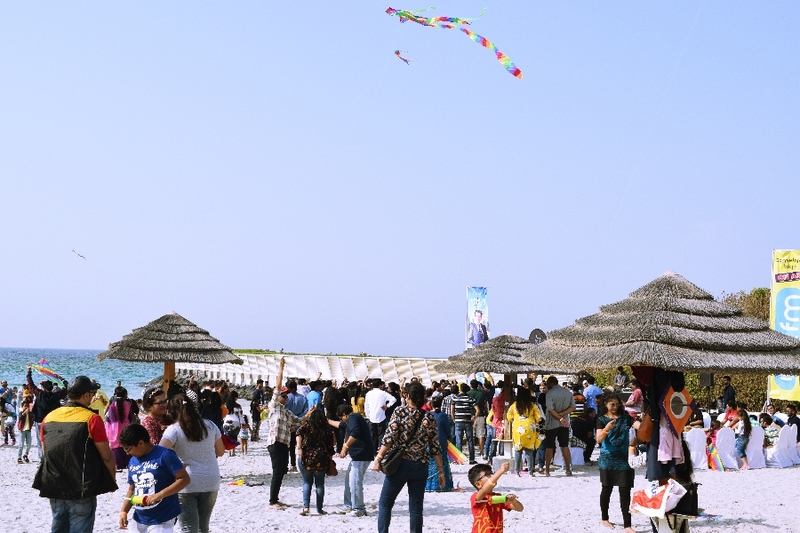 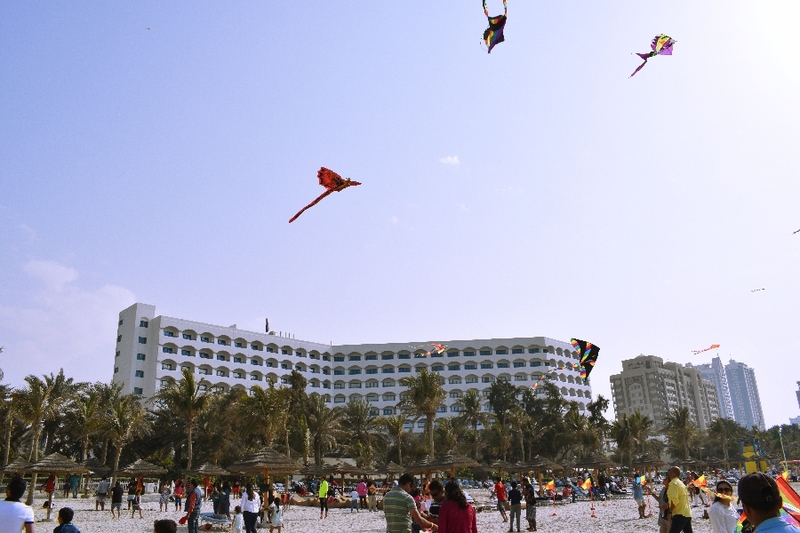 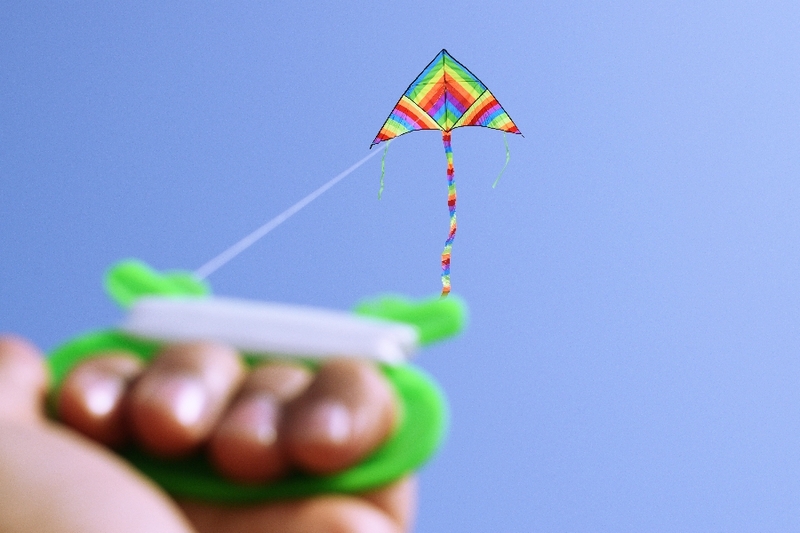 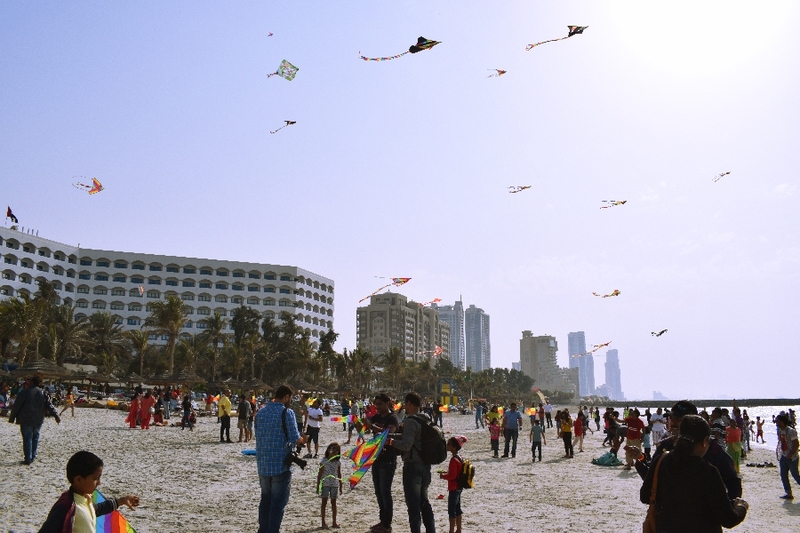 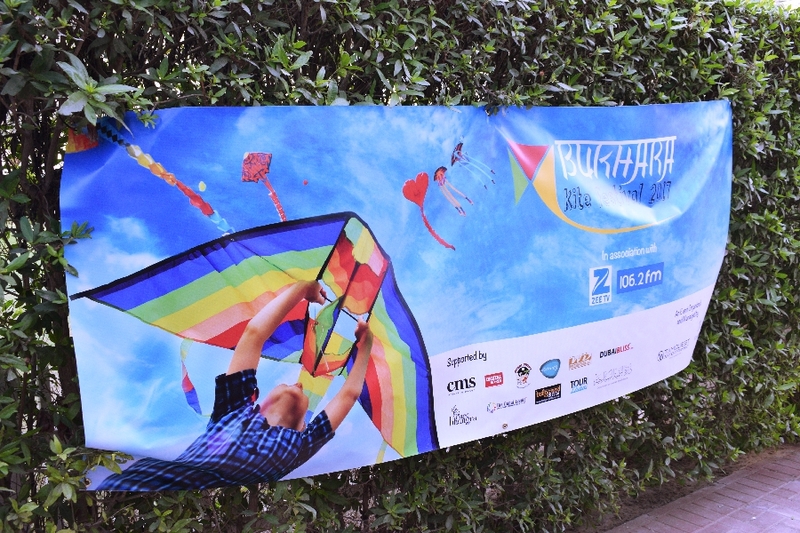 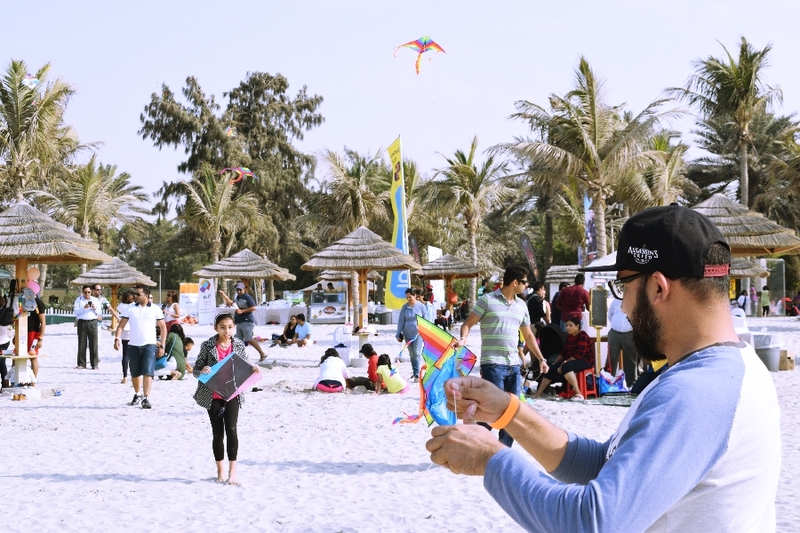 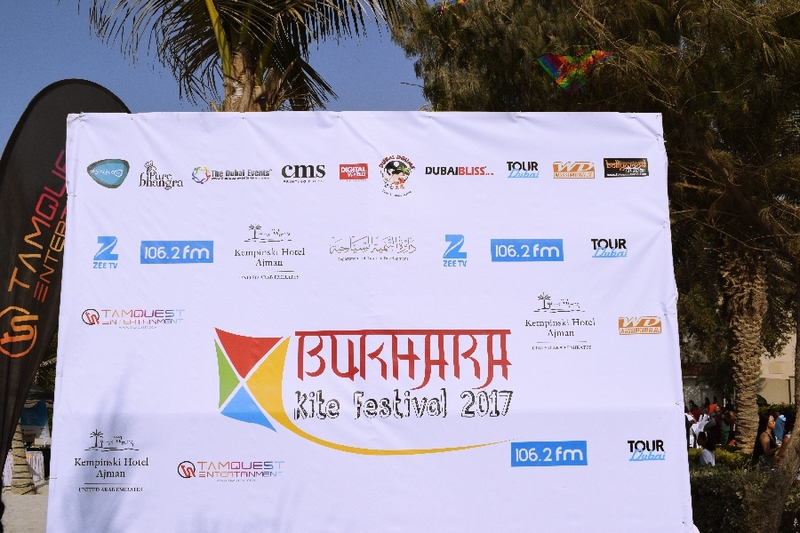 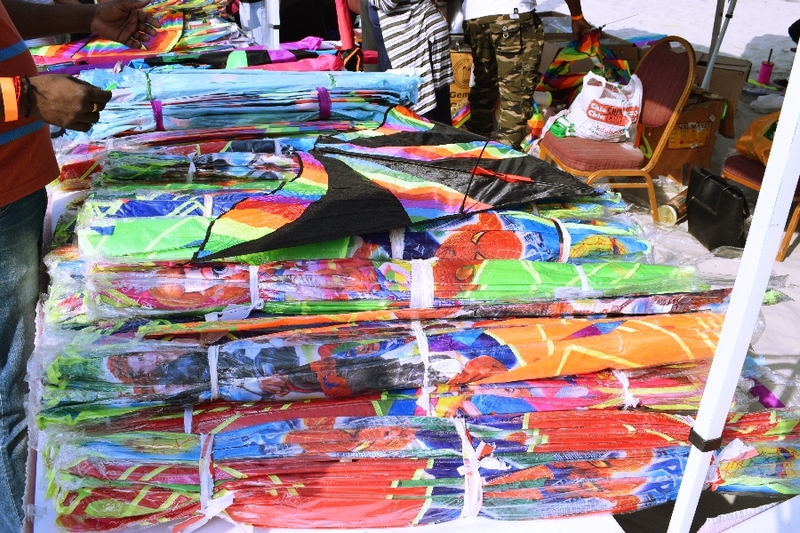 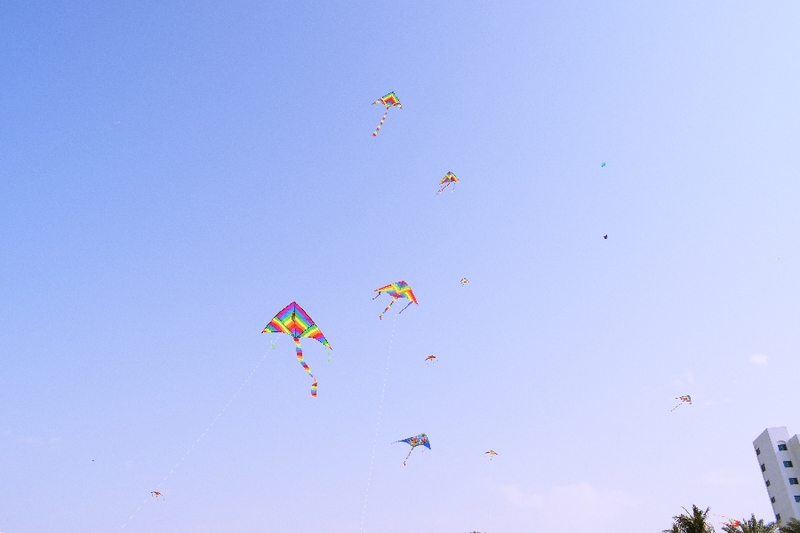 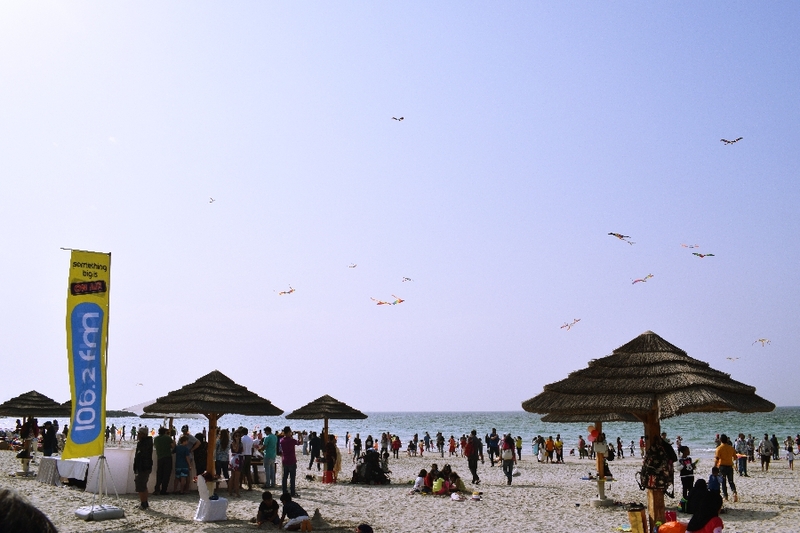 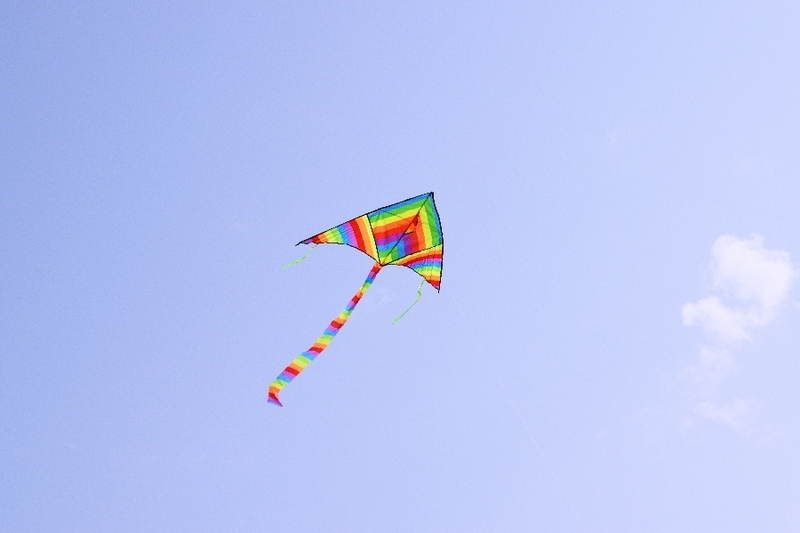 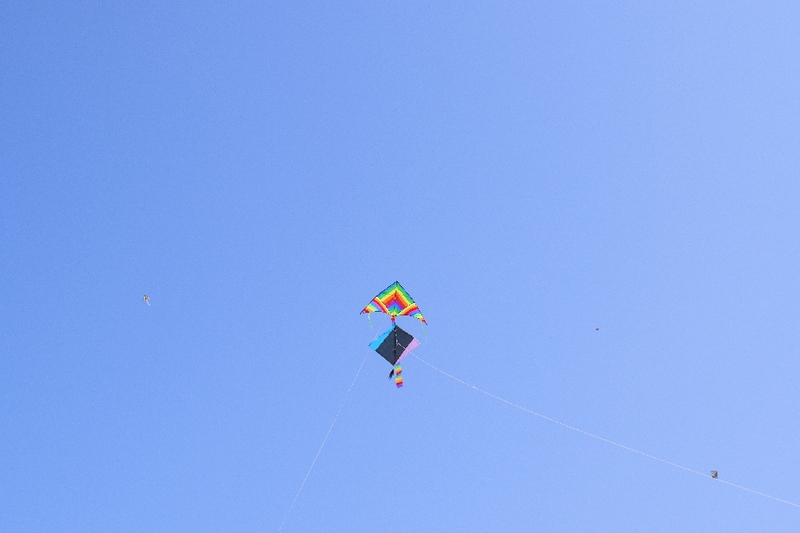 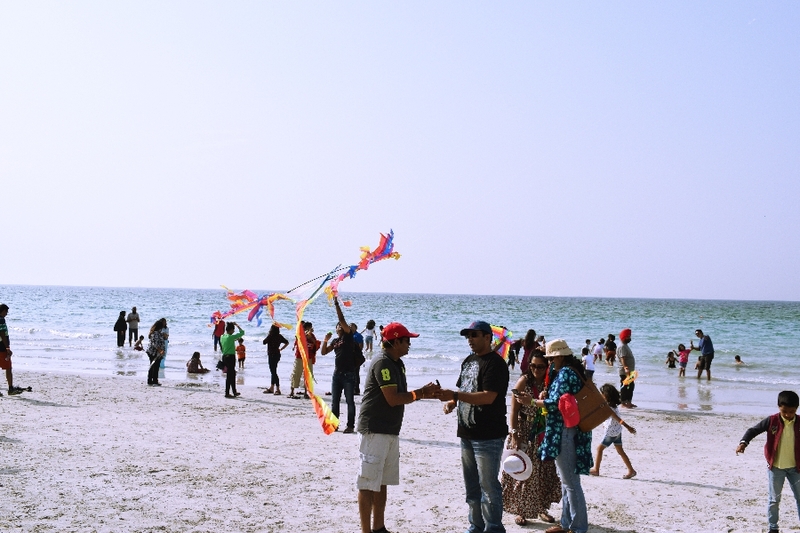 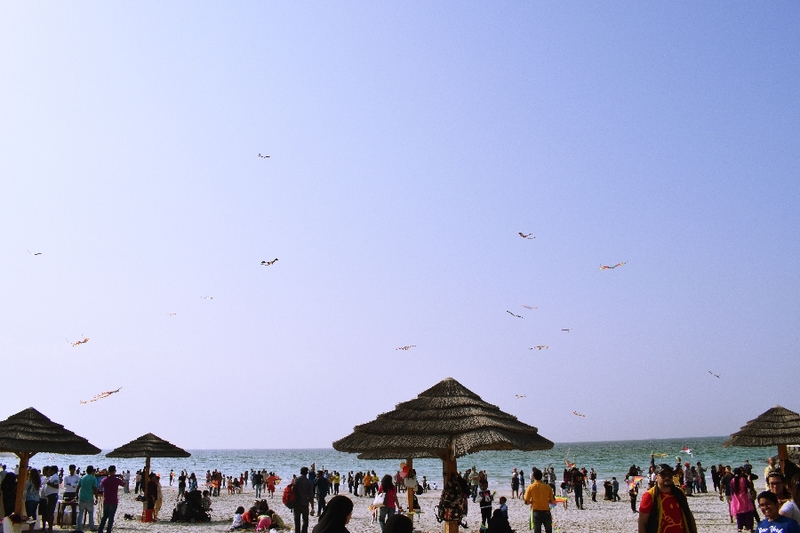 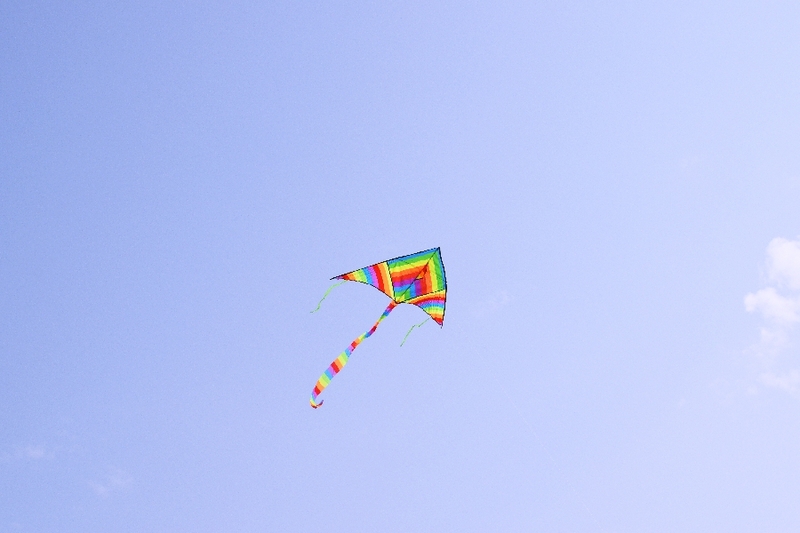 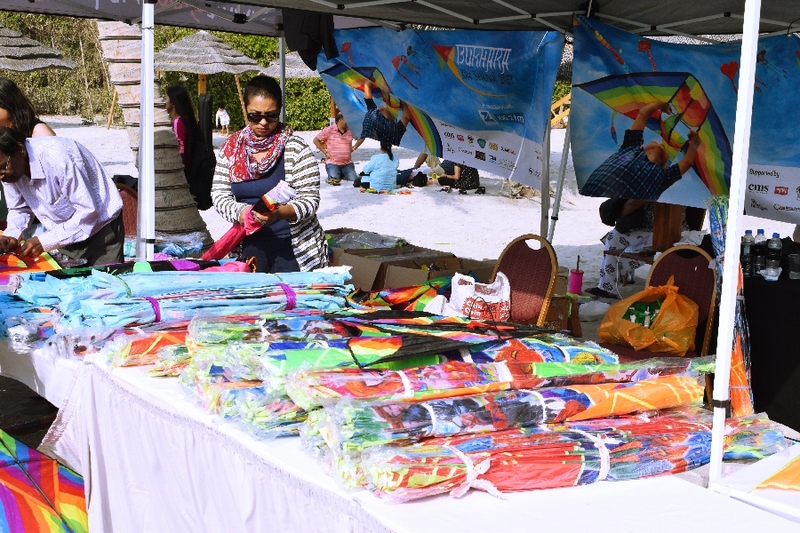 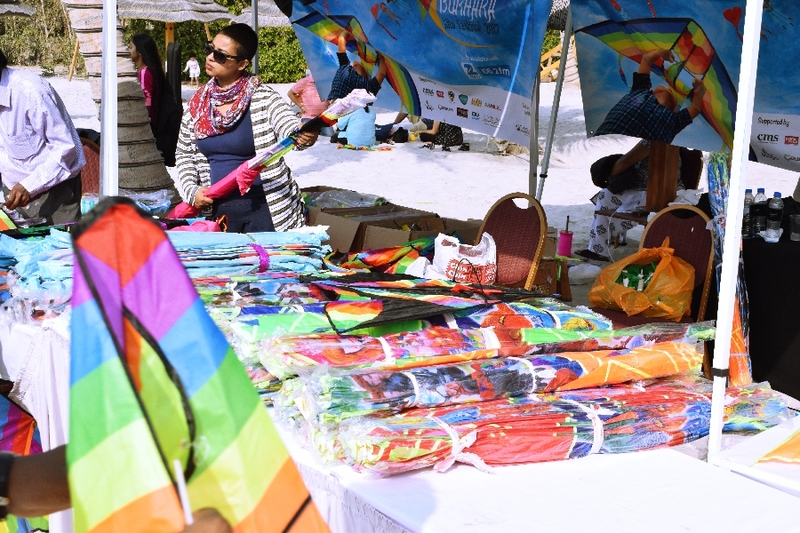 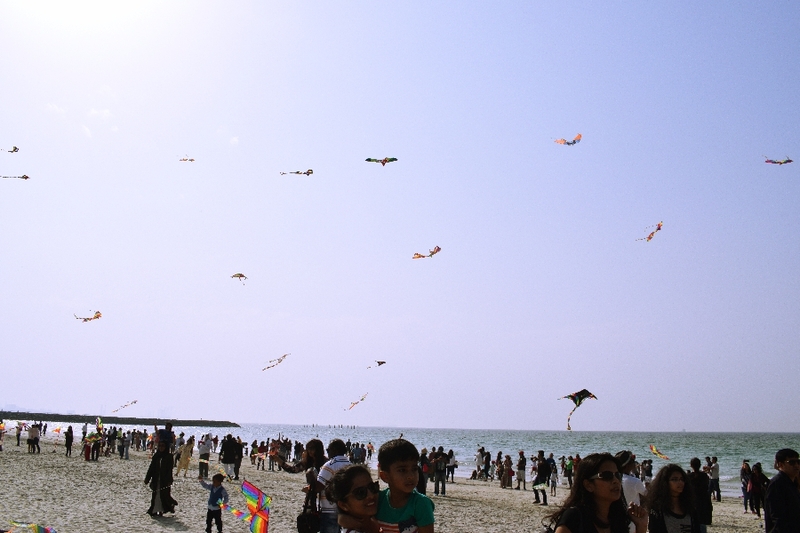 Bukhara Kite Festival was organized and managed by Tamquest Entertainment MFZE. 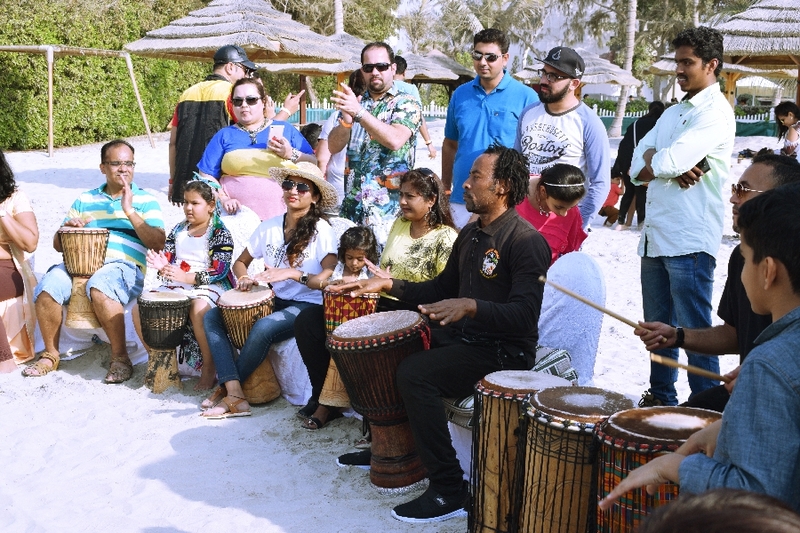 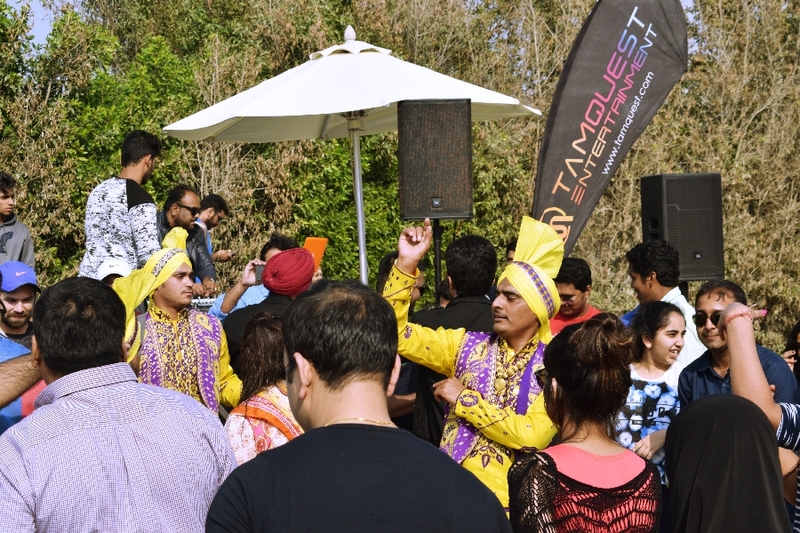 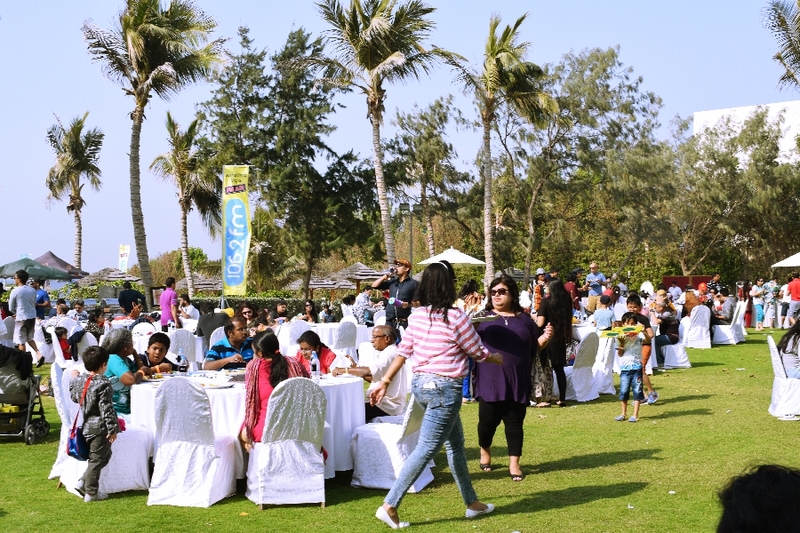 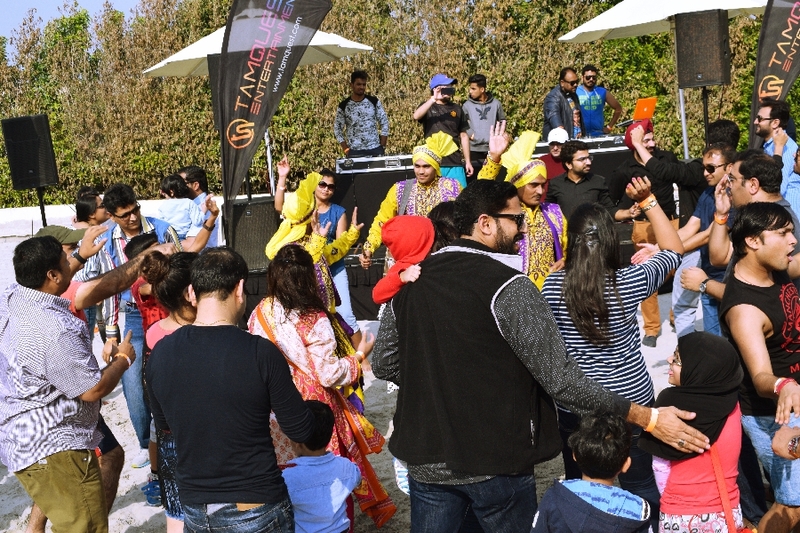 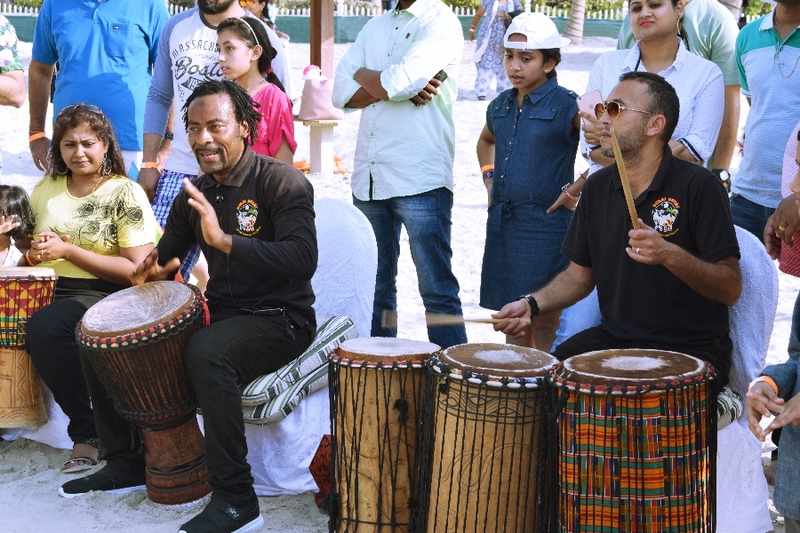 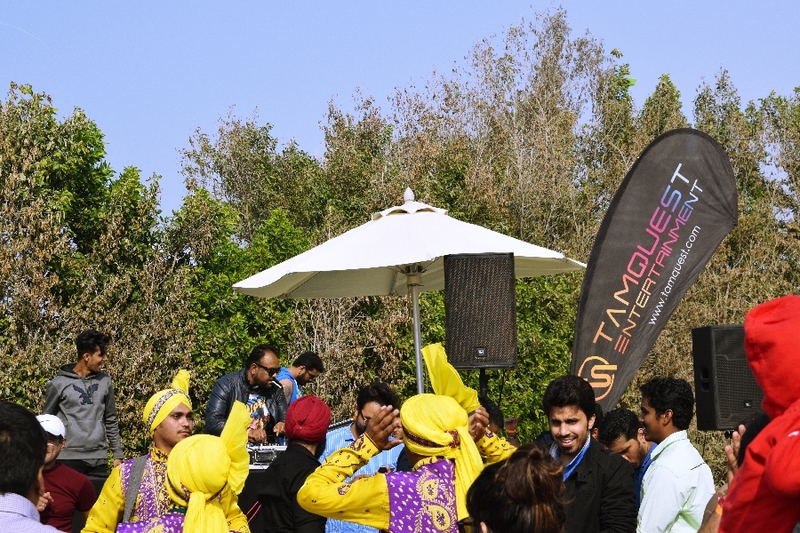 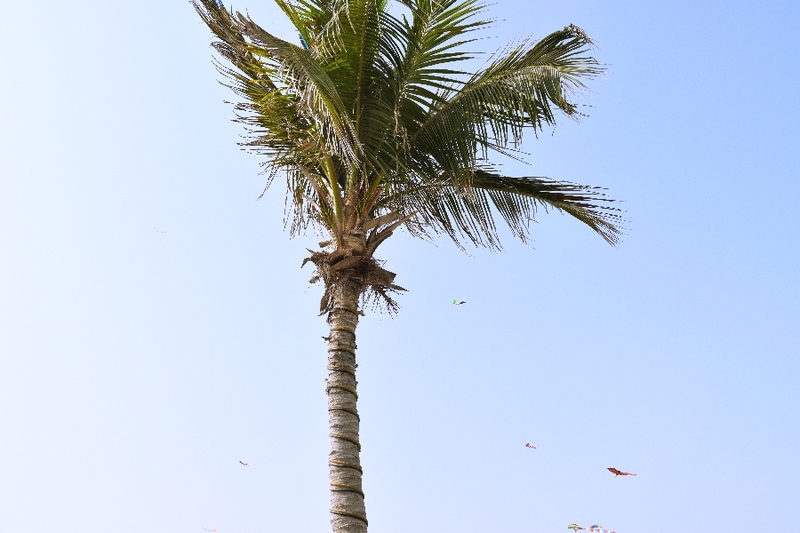 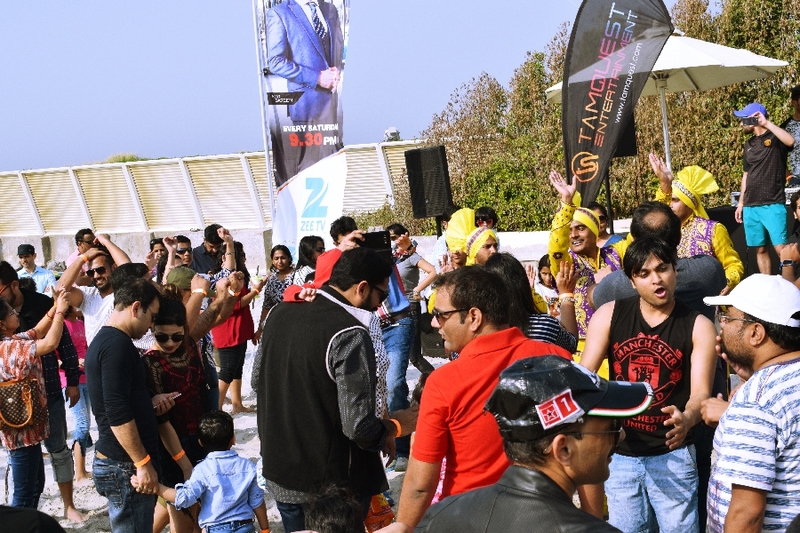 This event was supported by Selfie TV, Dubai Events, Wassup Dubai, Tour Dubai, DubaiBliss.com, Pure Bhangra, Bollywood Dubai, CMS and Digital World, Ajman Tourism and Dubai Drums.